As we close in on the opening ceremony of the London Games and our previews of the Games has been carrying on a pace (Check out our Olympics page here), we now turn our mind to the cycling contingent along with the triathlon trio. If South Africa is to achieve the much fabled 12 in ’12, then this team will likely have to contribute 3 or so to that total. That might seem like a tough ask, however I believe they have a great chance to meet that challenge. In the Road cycling team we have Daryl Impey, Robyn de Groot, Ashleigh Moolman and Joanna van Winkel. Daryl is fresh off his 111th place finish in the Tour de France, but the Olympics will be a different beast to tame with no team mate. His 9th place finish in the point’s race in the grand tour points to his ability to push hard on a one off day. The 3 ladies will be spear headed by 24th ranked Ashleigh Moolman, who will try her best to be near the front at the end of the race. Our mountain biking challenge is one that will fill even the deepest pessimists with a shining optimism. 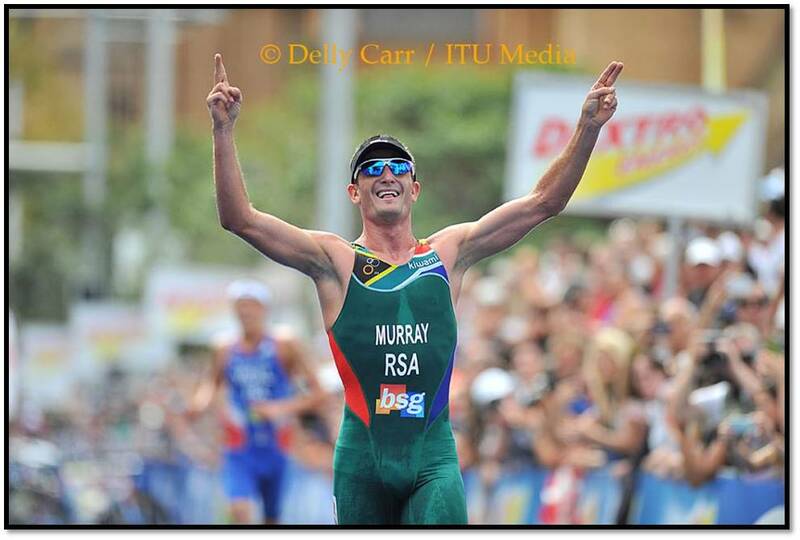 And that optimism will be purely based on the incredible form of Burry Stander. 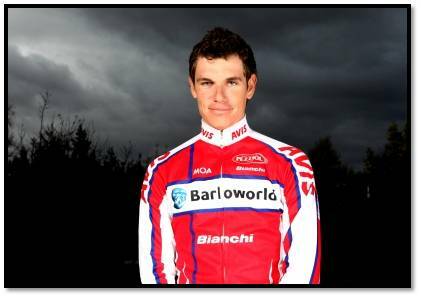 As I write, he lies second in the UCI Mountain Bike World Cup and is one of the favourites for a medal at the London Games. Philip Buys will probably be going along to gain valuable experience and also to support Burry. 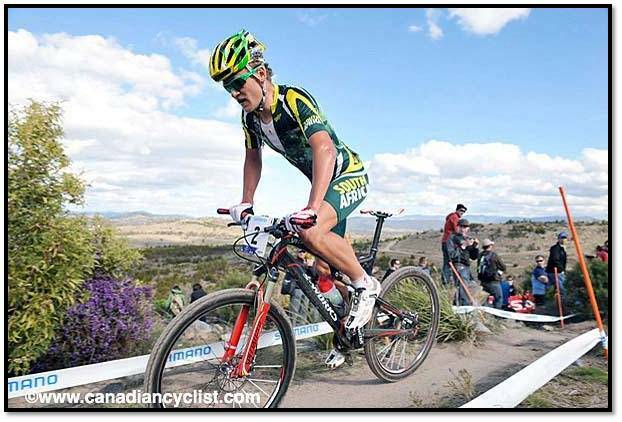 Candice Neethling is a very exciting prospect, quite possibly for 2016 in Rio as she currently lies 5th in the under 23 series. In 2008 there was huge anticipation around the Sifiso Nhlapo as he went into the Olympics on the back of super impressive form at the World Championships. Unfortunately for Sifiso, and for South African Supporters, Skizo (as he is affectionately known) faced a load of injuries that saw his blossoming career stall in a manner akin to Abou Diaby. But Skizo is back, and he is anxious to set it right. 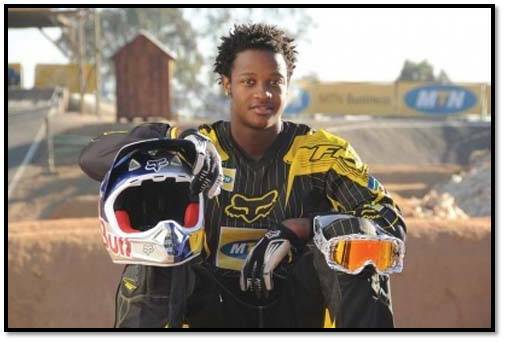 There is a chance that Sifiso could bring home some extra luggage when he comes home, but will be very keen to avoid another crash. 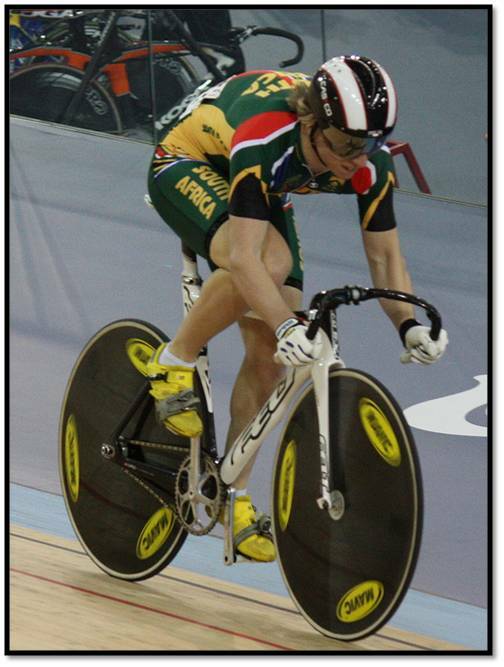 Bernard Esterhuizen has been based in Switzerland since 2009 training with the Rio Games of 2016 in mind. The fact that his points accumulated in the World Cup and World Championship means that the 19 year old former junior World champion will get to use the London Games as the perfect grounding in his quest to win medals at the 2016 Games. It really doesn’t matter how he does at these Games, he will already draw much attention and support from South Africans! 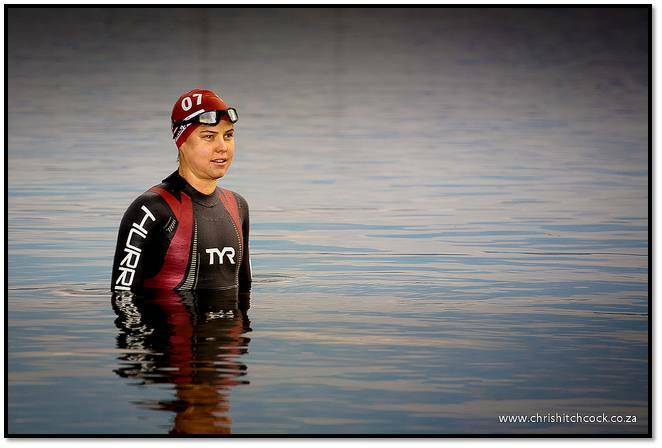 I recently took part in my first mini triathlon and it was rough. That being said, it is an event that has always grabbed my attention. Dominique Donner was probably the reason behind this, but it was also the incredible ability across all 3 disciplines. And in the London Olympics Games, South Africa will not only be represented, but will be pushing for the podiums. Richard Murray is peaking at the right time as he won his first World Series event. He is also sitting 5th in the World Series and should he have a great day could definitely win an Olympic medal. Kate Roberts is also in fantastic form and although she is lying in 19th in the World Series, her 5th place this past weekend is a perfect pointer to the fact that she is peaking at the right time. The last member of the team Gillian Sanders will be doing her best to support Kate as we quest for more medals.